Pre-Construction - Custom Villa Plan C with a 3 car garage. 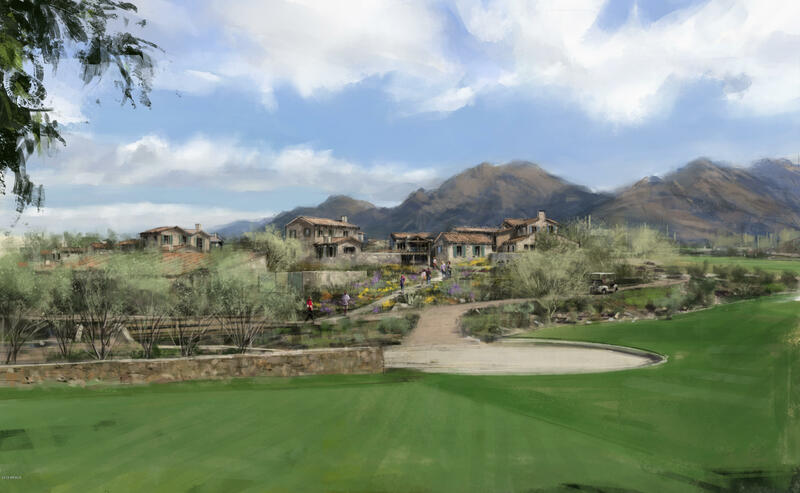 The Village at Silverleaf, the newest offering in the esteemed community of Silverleaf, offers the ultimate in Club living and offers a new path to a custom residence with a building process that is streamlined and efficient. 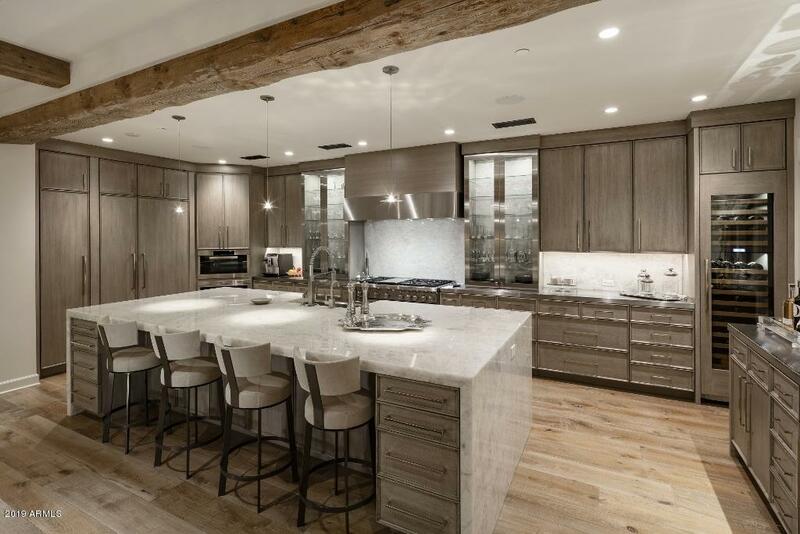 Select your architectural plan and the interiors may be tailored to your style and needs with the most luxurious finishes and customizable floor plans. 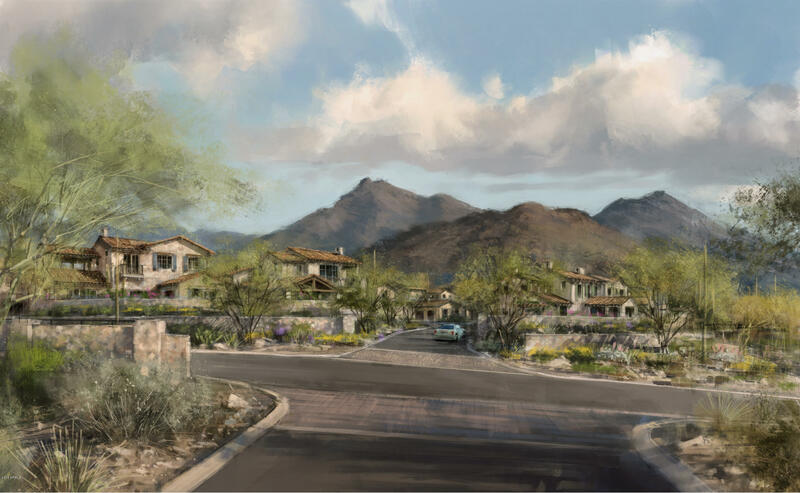 The thoughtfully designed site plan resembles an intimate European village and features only 19 homes with vistas of the golf course, the McDowell Mountains, and city lights and is conveniently located adjacent to the prestigious Silverleaf Club. 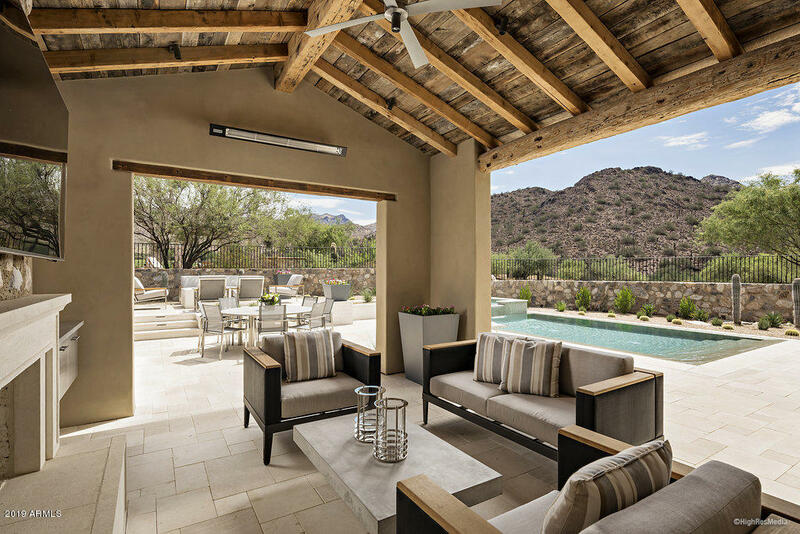 An extraordinary creative collaboration of Don Ziebell of Oz Architects, and luxury home builder Rod Cullum. Pool and landscape package included in the price.